It was previously called lissyruns – ‘lissy’ because at the time I wanted to remain relatively anonymous (I didn’t want anyone I knew IRL to find it), and, at the time, no one IRL called me Lissy. And ‘runs‘ because I was only writing about running. This little corner of the internet started out as my training diary, of sorts. Now, over eight years later, my real life and my internet life have morphed to become one and the same thing (hasn’t everyone’s?!) and I am known as Lissy to those I’ve met through blogging, running or Twitter, Melissa professionally and a confusing mash up of the two to everyone else. I don’t mind which you use, I like both. As well as my name morphing over time, what I want to write about has changed too. Running always was, and sometimes still will be, one of the things I write about on this site. This is my place to outpour the good, bad, frustrating, joyous and just plain ugly about running and training for races – anything from 5k up to marathon (although, probably no more marathons). But I also like to write about so much more than that too. My dream is was to become one of those ‘proper’ online people – the ones that write interesting blog posts every couple of days, complete with beautiful content across all their social channels. My reality, however: I work a minimum 50 hour week in an office, I need to also fit in cooking/cleaning/exercising/general life admin, I have no boyfriend to take hair-flicky photos for my Instagram and (most crucially) I am often either too lazy or too busy (weird paradox, I know) to use my few leftover hours typing away at my keyboard. Instead what I offer you is the occasional post about how much running hates me, a few photos and recommendations from my travels and way, way too much oversharing about my (let’s face it, pretty unsuccessful) love life. I’ll let you in on a secret: that’s my favourite thing to write about. 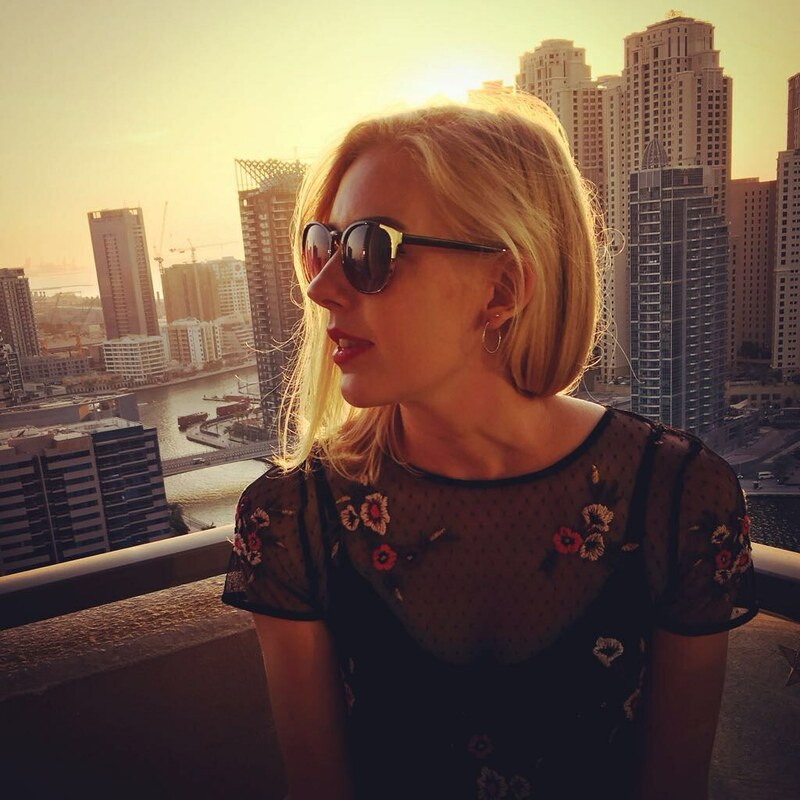 A couple of other things that are useful to know: in March 2017, I made the leap into #expatlife and moved from London to Dubai (which you may see lovingly referred to ‘The Sandpit’ throughout). In August 2018, in quite a drastic move for this seasoned boozehound, I gave up drinking alcohol – so a lot of my more recent content is about that because it’s been amazing and I want you to experience the amazing too. Oh, and I really like brackets. I am an over-user, they’re littered in pretty much every paragraph I write (which if you’ve stayed with me up until here, you will no doubt have noticed). Now you know exactly what to expect on lissywebb.com. Enjoy!